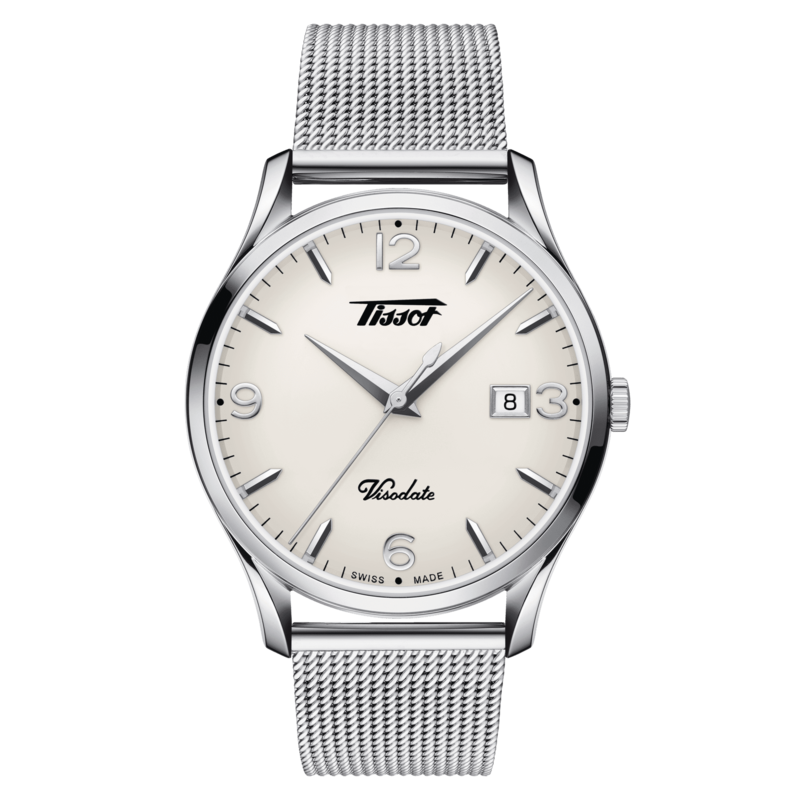 Back in the 1950s, Tissot celebrated its centenary with a series of innovations – one of which was the integration of a date function to the automatic mechanism in a watch called Visodate. 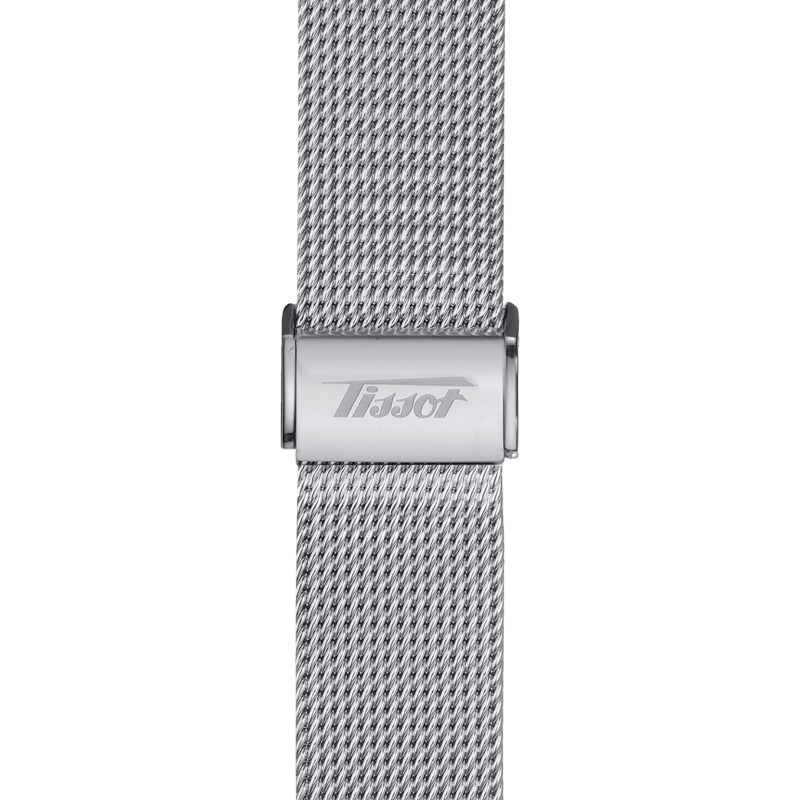 The Tissot Heritage Visodate translates nostalgia into contemporary timepieces dedicated to detail. A gently curved dial mirrors the domed sapphire glass, both geared to showcasing a clearly visible date. Historical Tissot logos on the dial, case back, crown and buckle are a bridge between the past and present.